Fife Zoo is located just 3 miles from Ladybank in Fife, on the B937. The 94 and 94A buses pass the front of the Zoo. You can easily hop on a bus from the following towns. 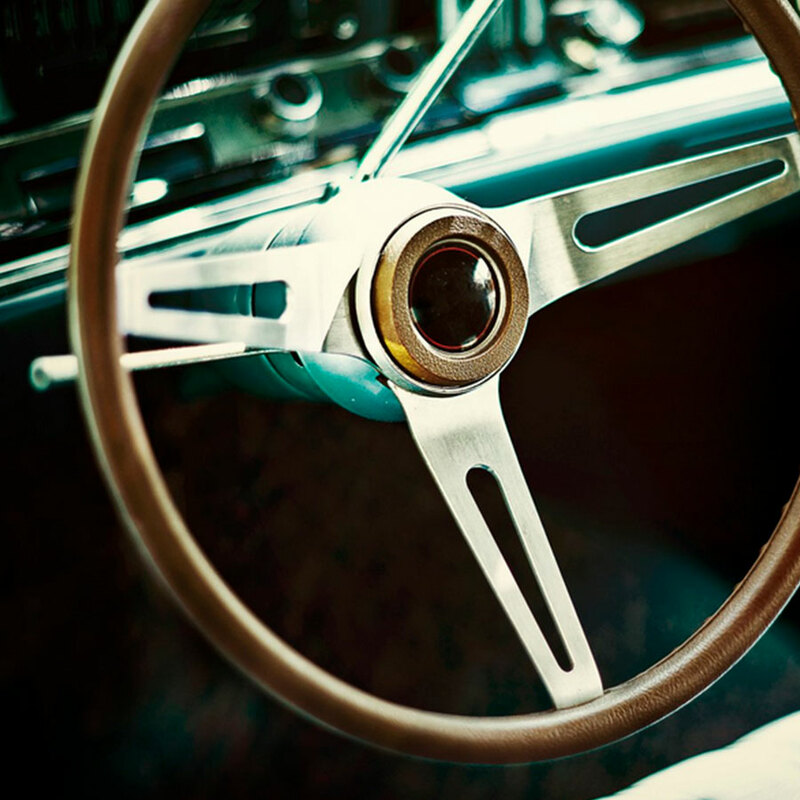 From Ladybank: Just let the driver know you’re going to Fife Zoo. 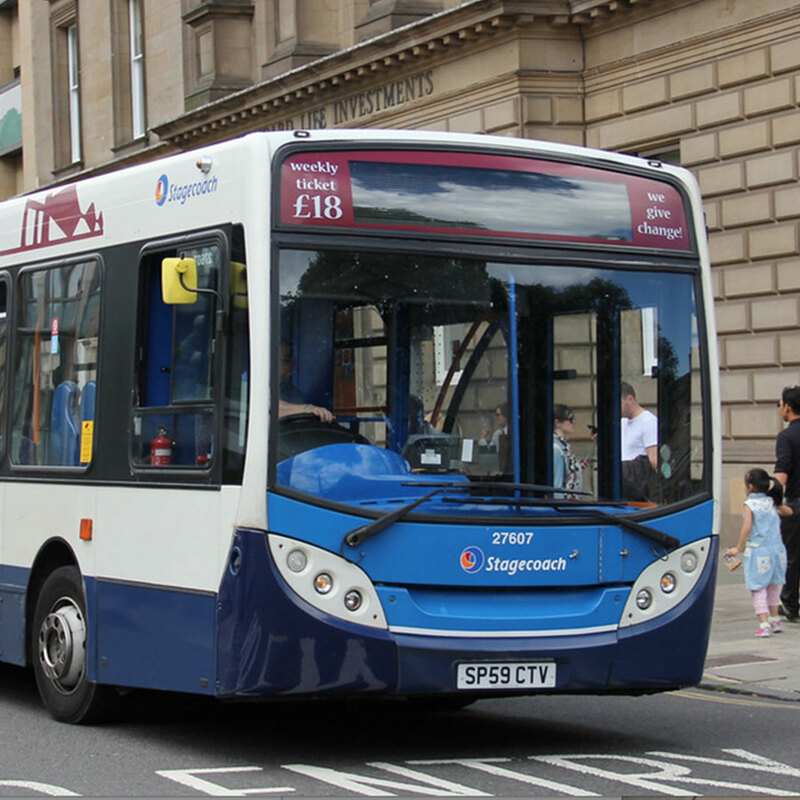 From St Andrews: From the bus station, catch the 94 or 94A straight to the Zoo. From Dundee: From the city center, catch the X42 or the X54 to Ladybank. From Dunfermline: use the X24 and the 94A straight to the Zoo. From Perth: Catch the M8 to Dundee, then the X42 or the X54 to Ladybank. 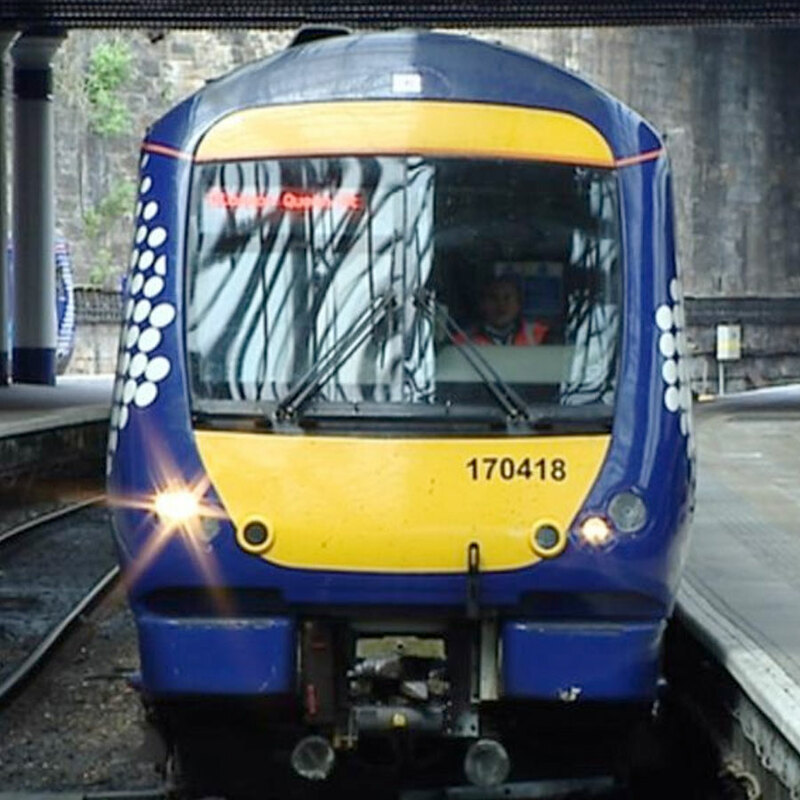 Ladybank train station can be reached from St Andrews, Dundee, Dunfermline and Perth in under one hour. Fife Zoo is just 5 minutes by bus from the train station. From Dunfermline: About 30 minutes journey, using the M90. Take the A91 exit (junction 8) towards St Andrews. From Perth: About 30 minutes journey, using the M90. Take the A912 (junction 9) to the A91 towards St Andrews. Why not visit us on your bicycle? Fife is a wonderful place to tour by cycling. 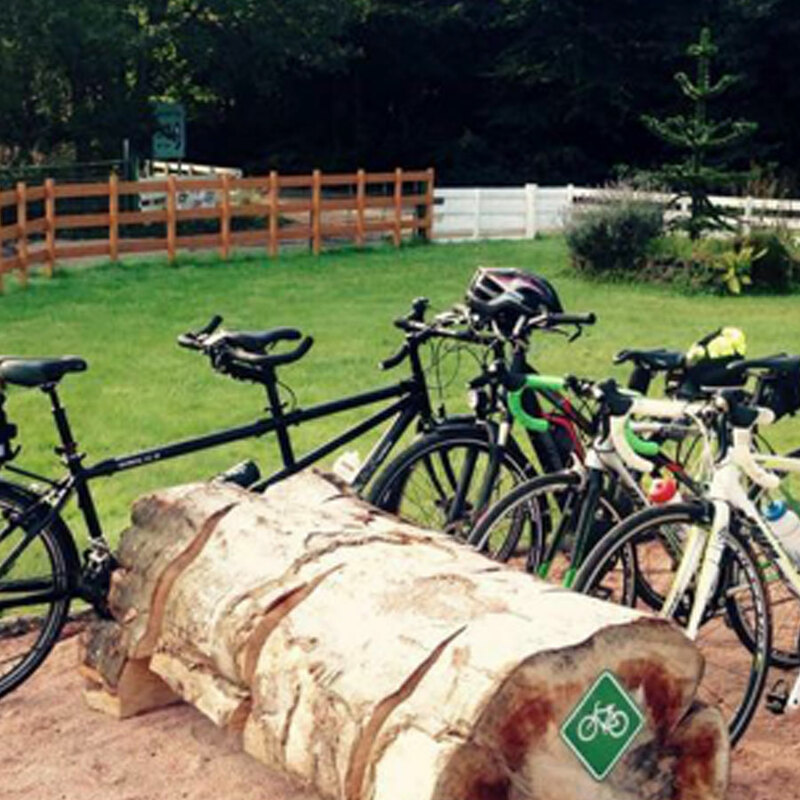 Fife Zoo is bicycle -friendly and we have plenty of places for you to park up you bike while you visit us.